Join instructor Andres Gonzalez as he explores the intermediate concepts of generative modeling in Rhino 5 using the Grasshopper add-on. He will apply these concepts to Grasshopper intermediate design and development numerous in numerous real-life examples with you. 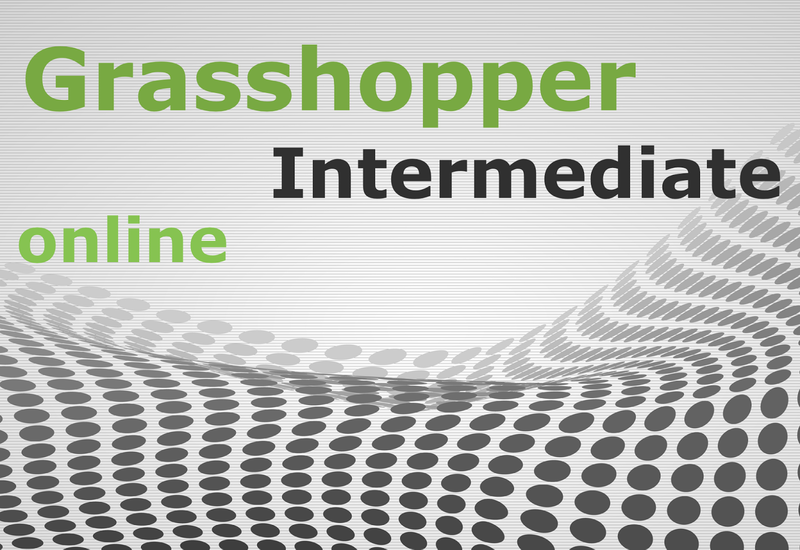 This course is for design professionals who are looking to efficiently learn concepts and features of Grasshopper at an accelerated pace in an instructor-led online environment. This course requires "Intro to Grasshopper" training or equivalent. Seats are still available. Register here!